Focus on reducing road collisions helped strengthen CSR cred of participating organizations. Together for Safer Roads (TSR) is a coalition of 15 organizations—including big-name players like PepsiCo, IBM, Walmart, AB InBev and UPS—that was formed to use their combined strength and influence to reduce the number of auto crashes, which kill 1.5 million people annually and injure 50 million on the world’s roads. 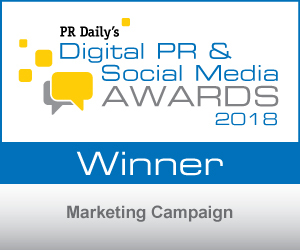 TSR’s success has earned it first place in the “Marketing Campaign” category of PR Daily’s 2018 Digital PR & Social Media Awards. Traffic crashes are on track to become the world’s 7th leading cause of death in less than 12 years. TSR recognizes that many of the solutions to these tragic incidents will be developed by entrepreneurs and investors who are inventing new ways to reduce them. To support these efforts, TSR introduced the Global Entrepreneur Program (GEP), enabling TSR members to benefit from the innovations they develop. It was important to communicate GEP’s creation, so a campaign was launched live onstage during a TSR-moderated safety technology panel at a transportation-focused forum in New York City. TSR invited targeted press to get a first look via interviews and briefings. A video appeared on the homepage of the TSR website, and social media and digital advertising were also brought into play. The campaign led to more than 1,300 views of the TSR’s Safer Road Tech webpage, more than 91 percent of which were recorded by first-time visitors. Nearly 2 million impressions were earned on Twitter, and close to 200,000 on LinkedIn. A dedicated e-newsletter produced an open rate in excess of 36 percent. For drawing attention to the important work of TSR, congratulations to Melissa Zuckerman, Leah Corry, Allie Sheets, Michael O’Brien, Joshua Douglas, Christian Grosshans and David Braunstein. 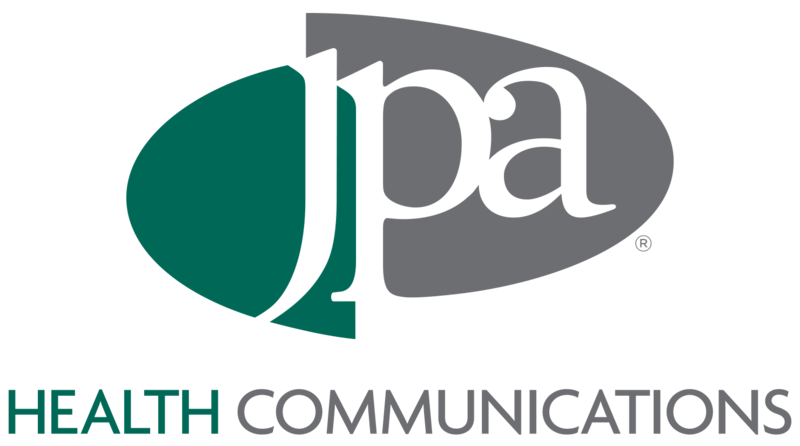 View More Digital PR Social Media Awards 2018 Winners.